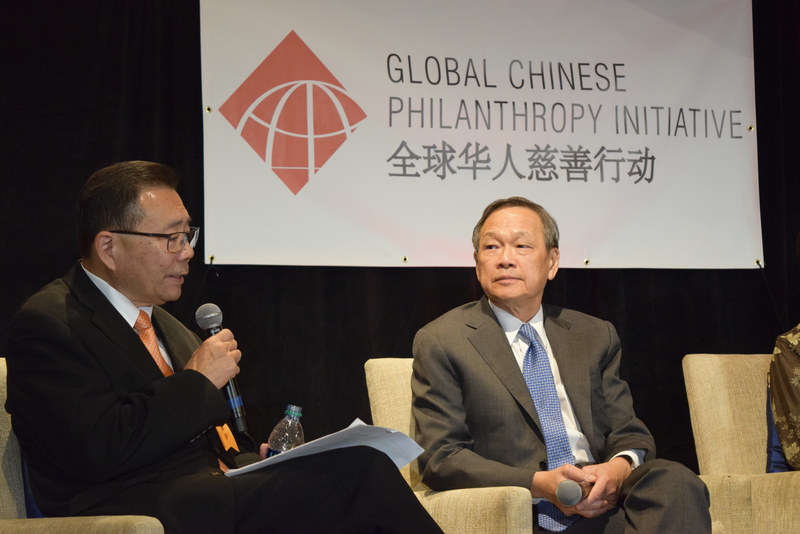 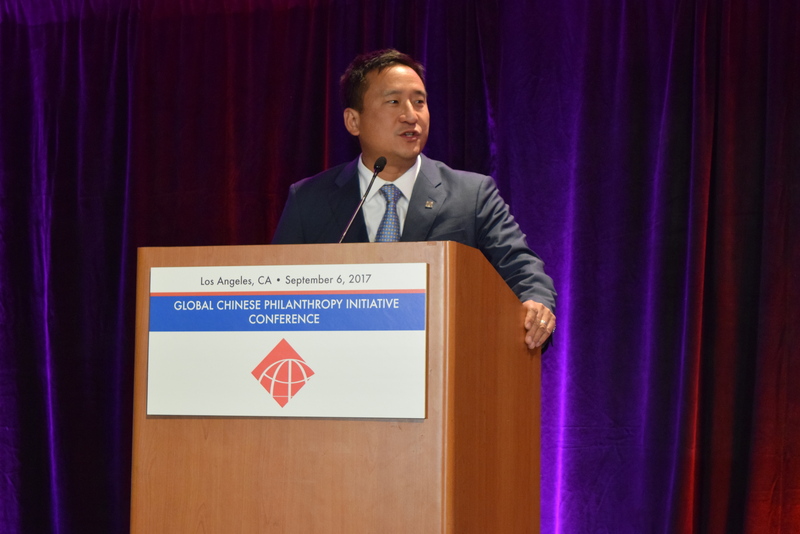 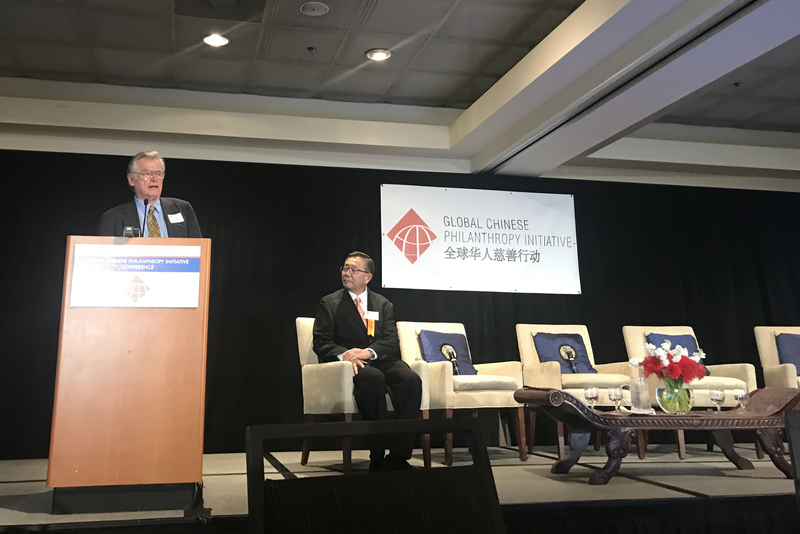 In September the founding members and global partners of the Global Chinese Philanthropy Initiative (GCPI) held day long conferences, press events and private dinners with featured philanthropists and key supporters to launch GCPI in the US and China, revealing finding from the Phase I research, of this two part study. 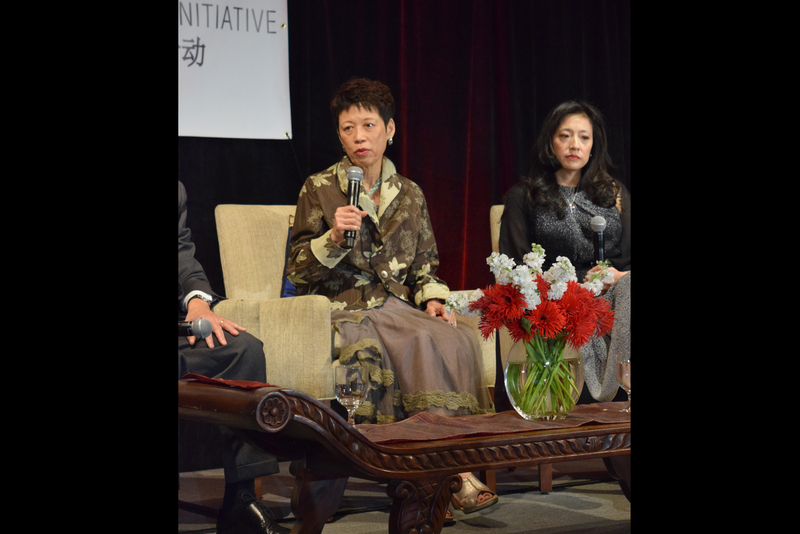 Among the key research findings this study found over 400% increase in the number of Chinese and Chinese American foundations and startling increase in charitable giving by both Chinese and Chinese American donors, over the past decade. 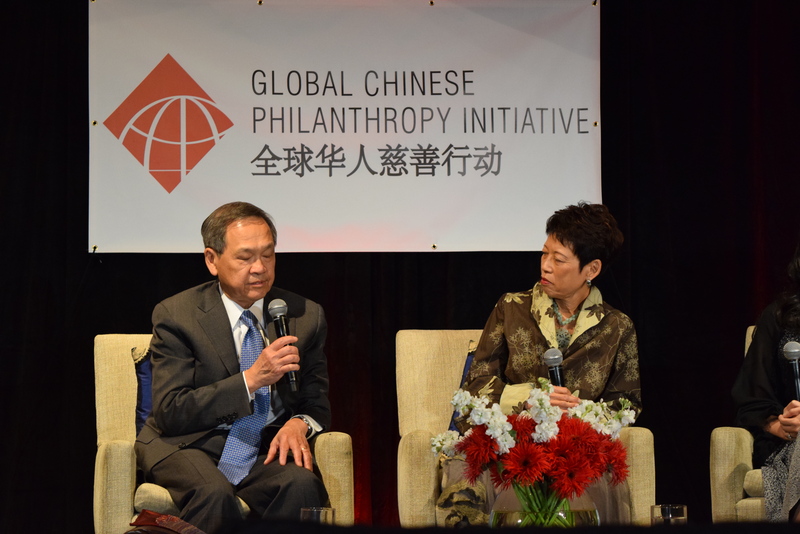 GCPI Phase I research provides tremendous insight into reasons for this dramatic growth and opens up a pathways for dialogue regarding the potential future impact of philanthropy, as founders of private family foundations plan to pass on stewardship of their charitable vision to the next generation, in a rapidly changing and increasingly globalized world. 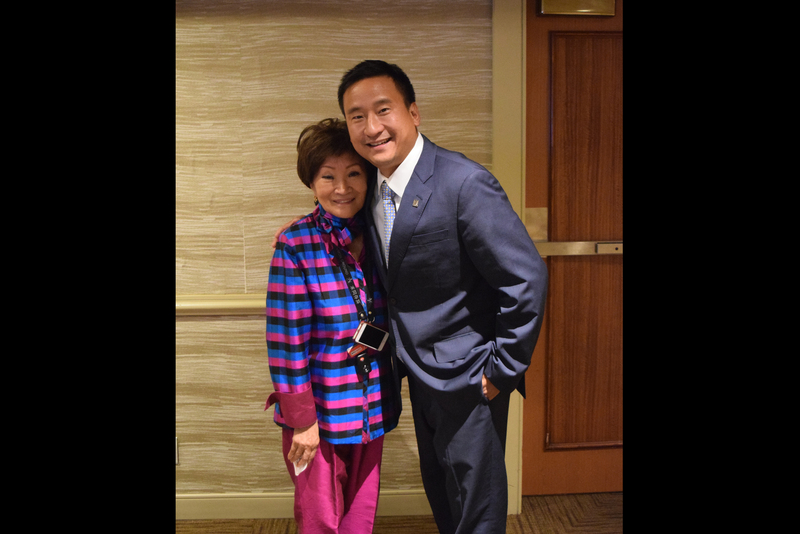 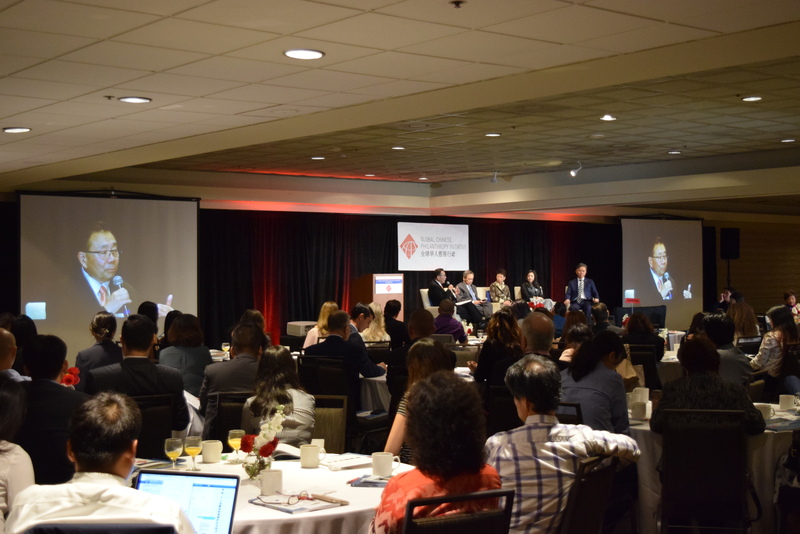 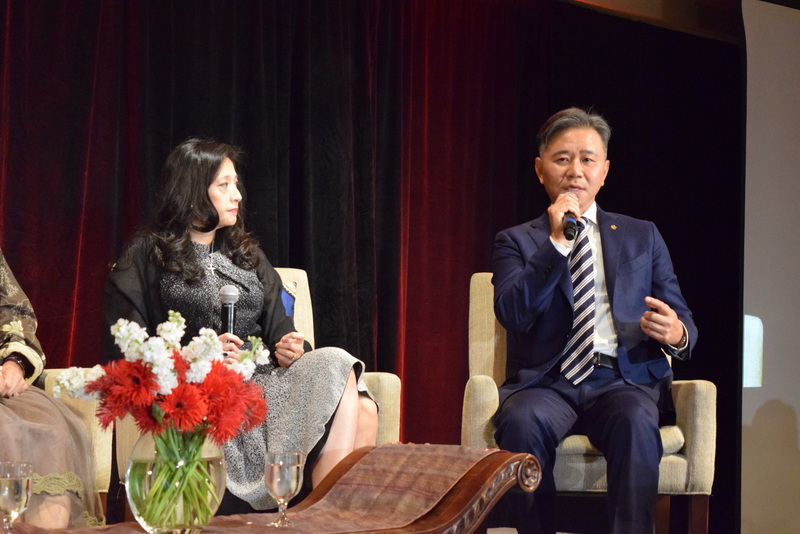 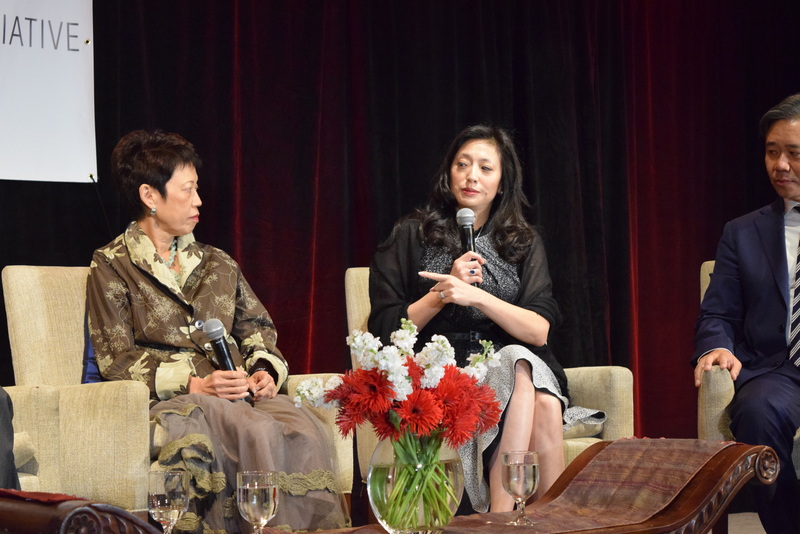 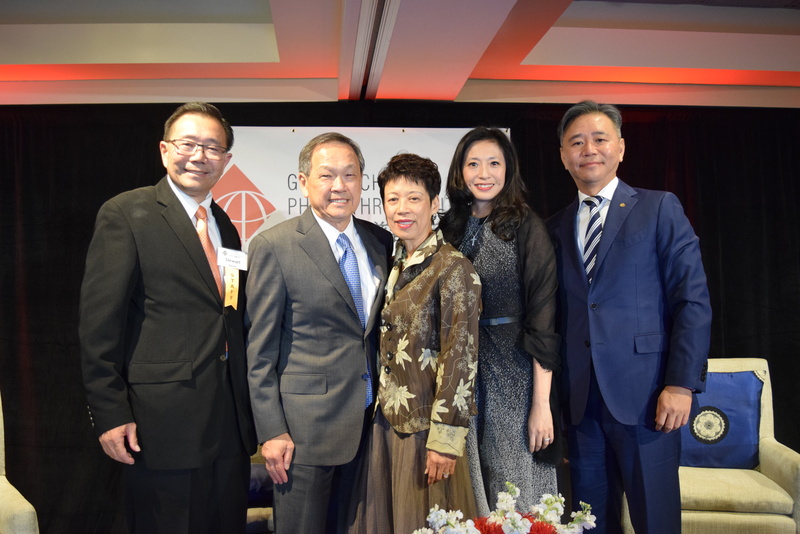 GCPI hopes to encourage other Asian and Asian American philanthropists to engage in this study and inspire collaboration across borders and generations. 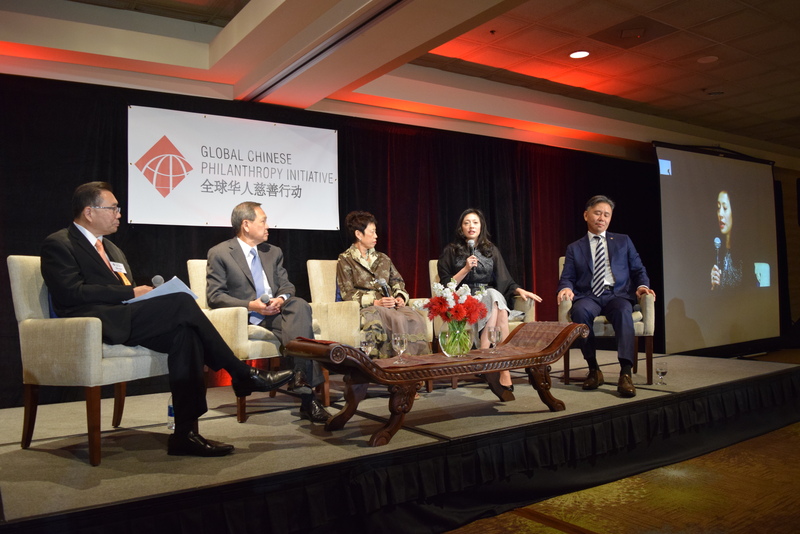 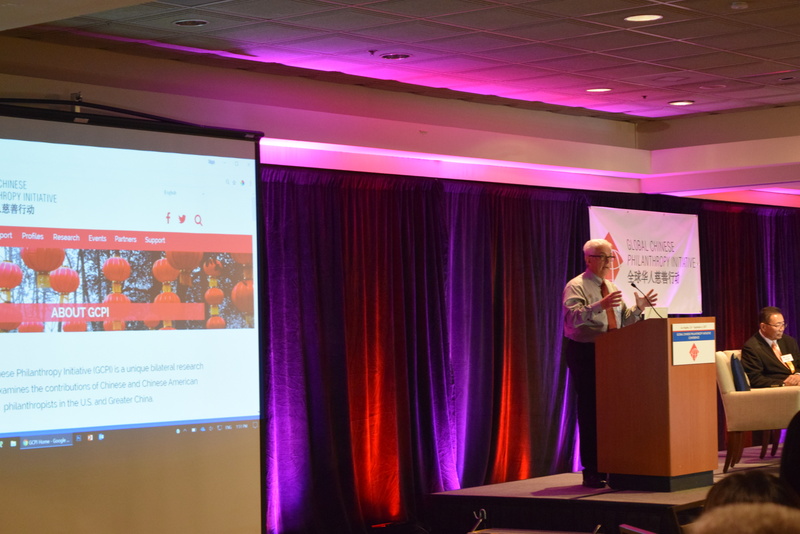 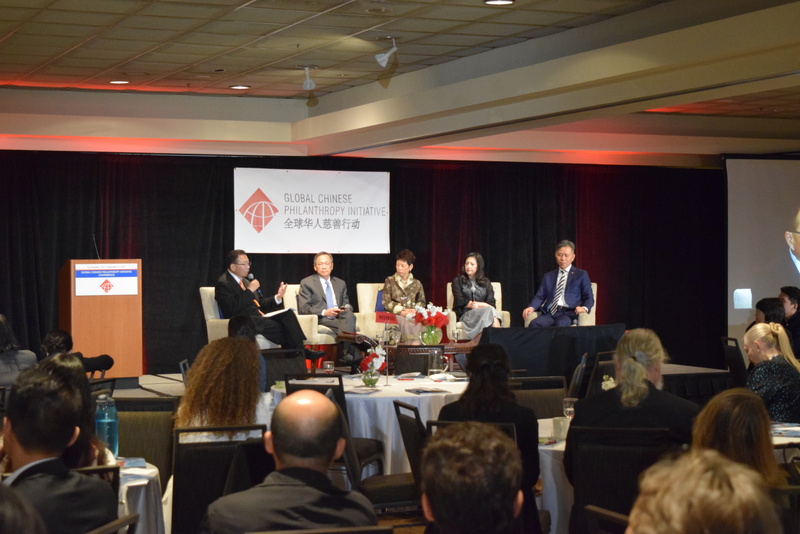 If you are interested in learning more about the event, please email events@globalchinesephilanthropy.org.